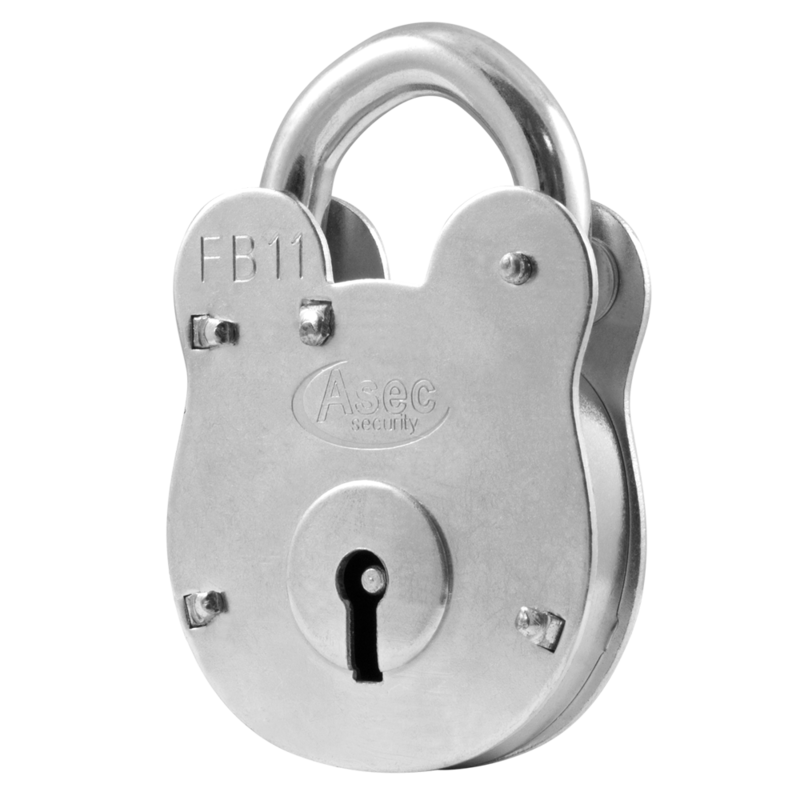 An ideal padlock for external use where added security is required. 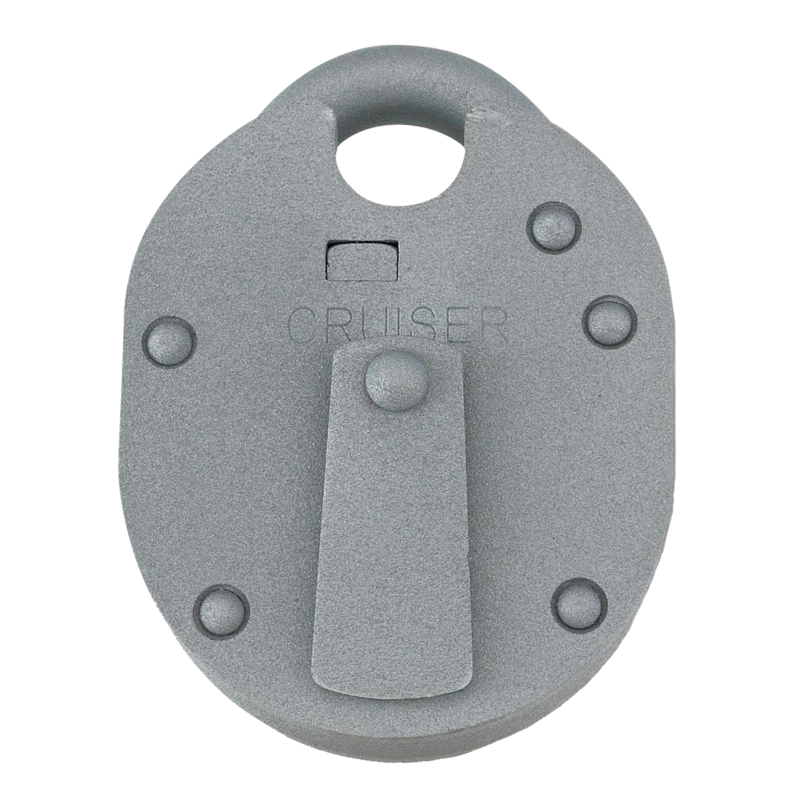 The body is constructed of laminated steel, it is zinc plated and then painted grey making it very suitable for outdoor use. 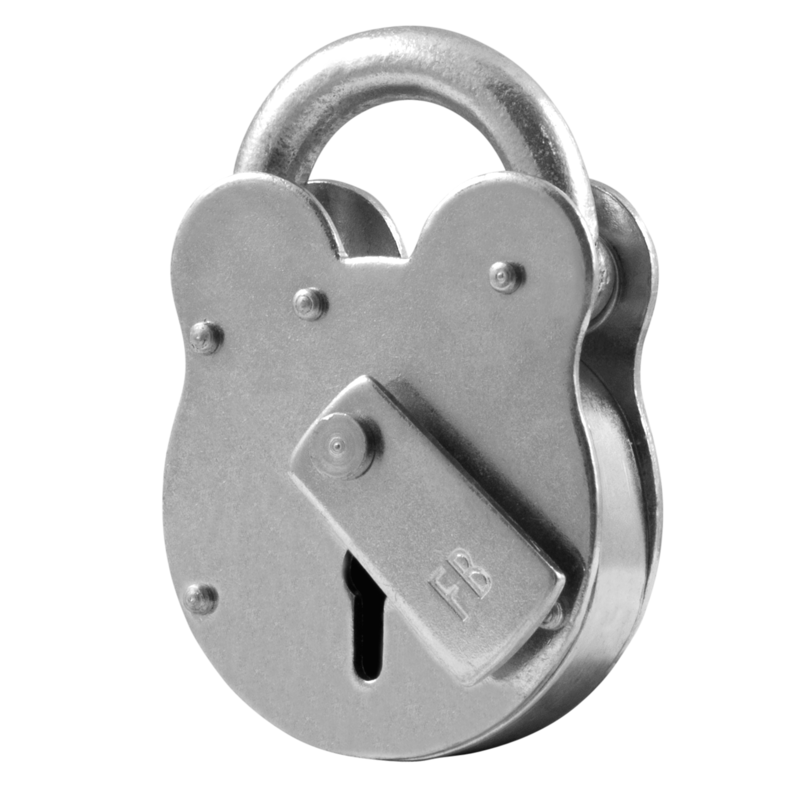 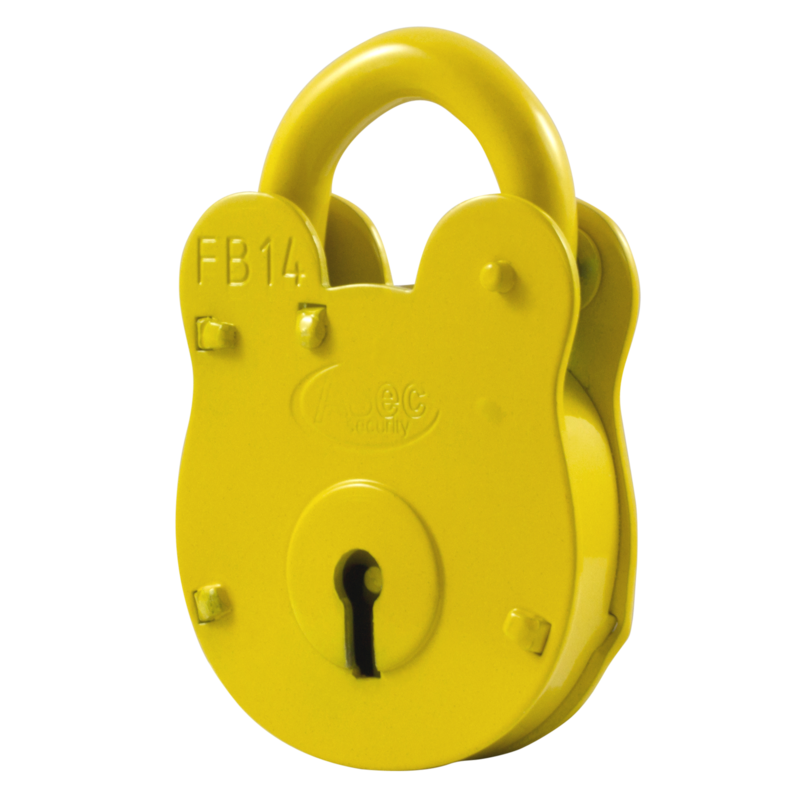 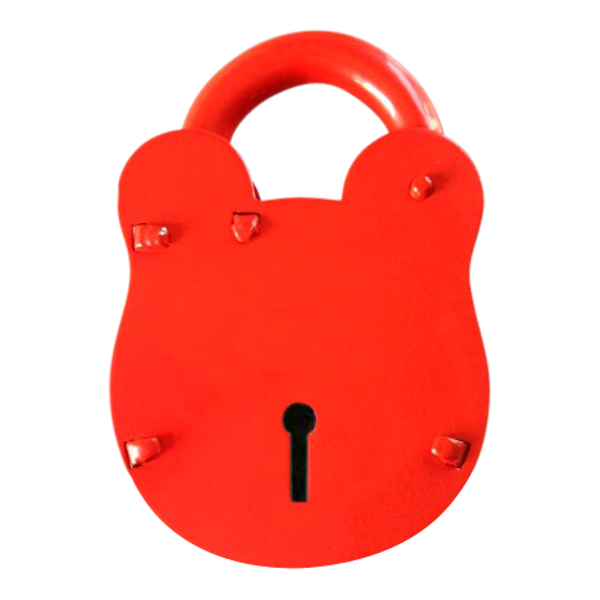 The ERA Big 6 Heavy Duty Padlock incorporates 6 levers and has over 1000 key combinations. 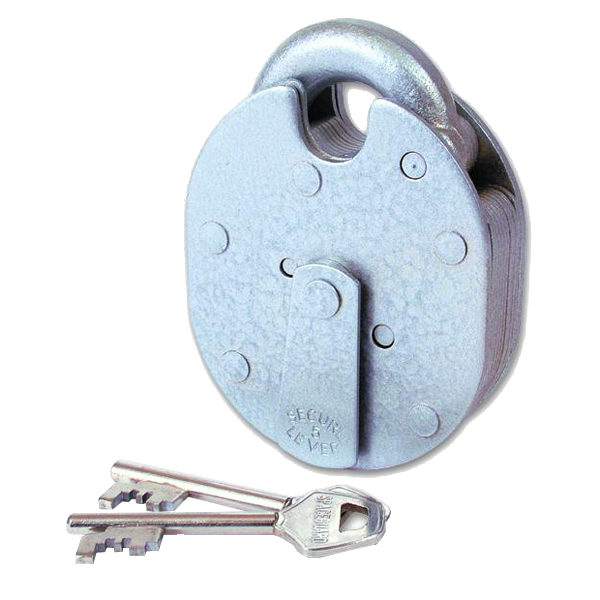 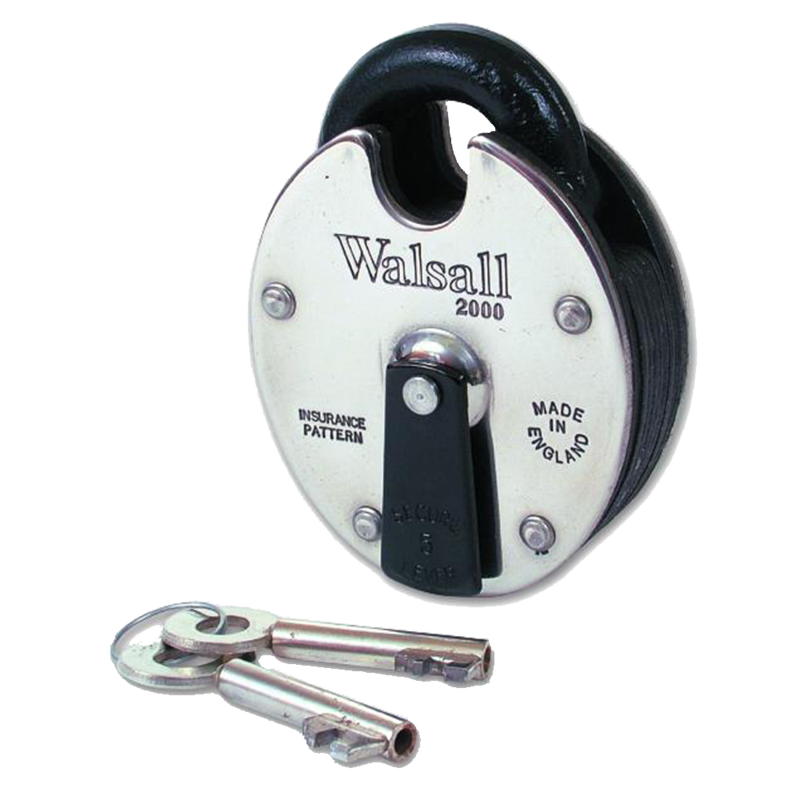 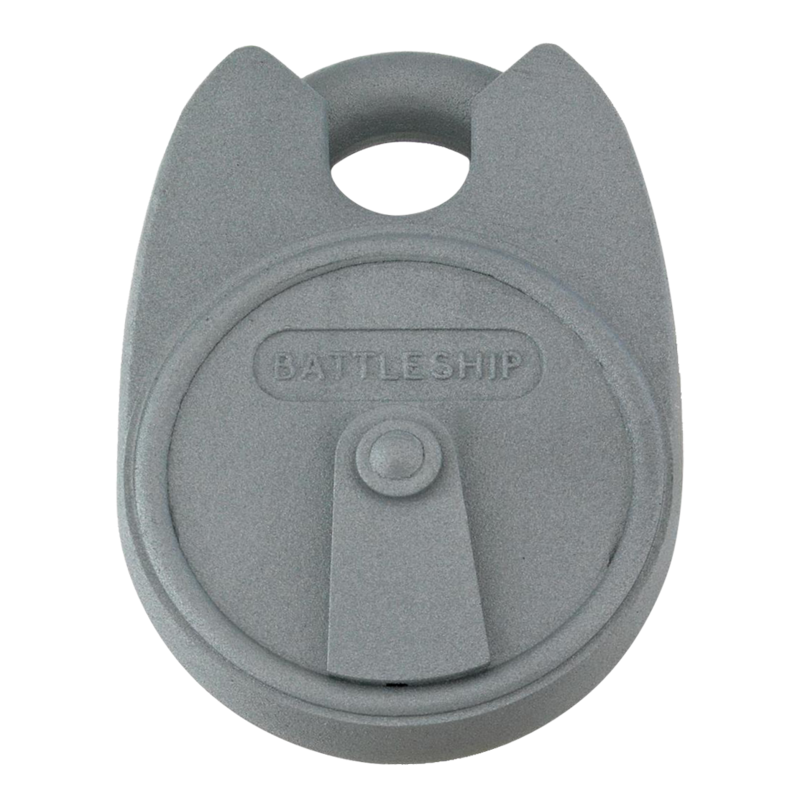 This padlock’s cast bolt is housed in a laminated steel case, and has a hardened steel shackle. 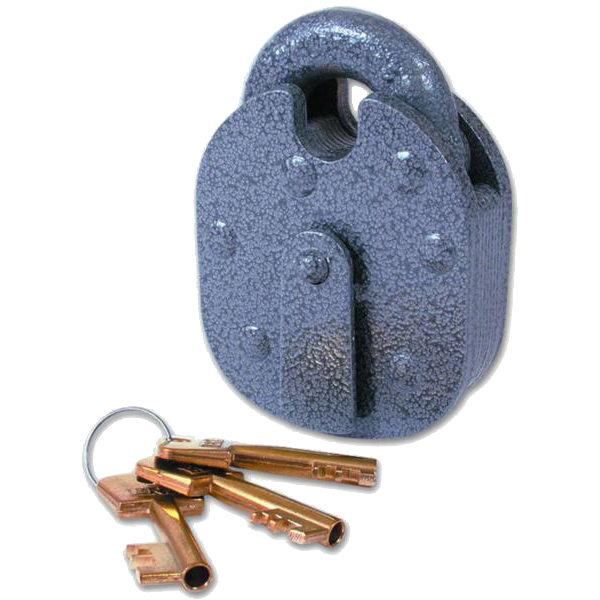 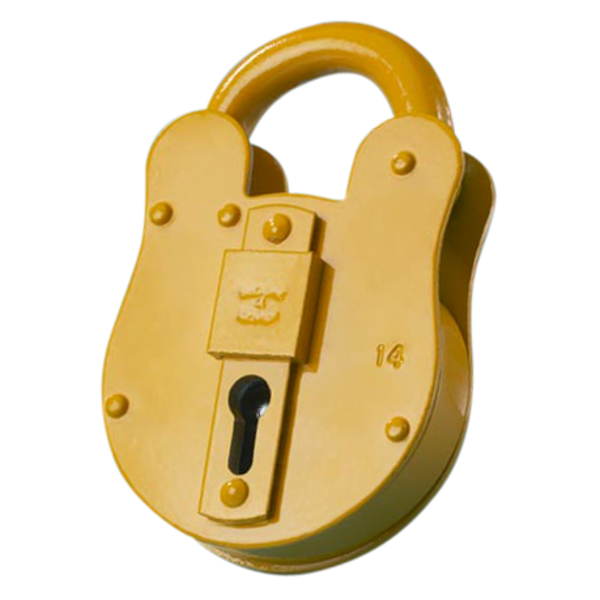 A total of 3 brass keys are supplied alongside the lock. 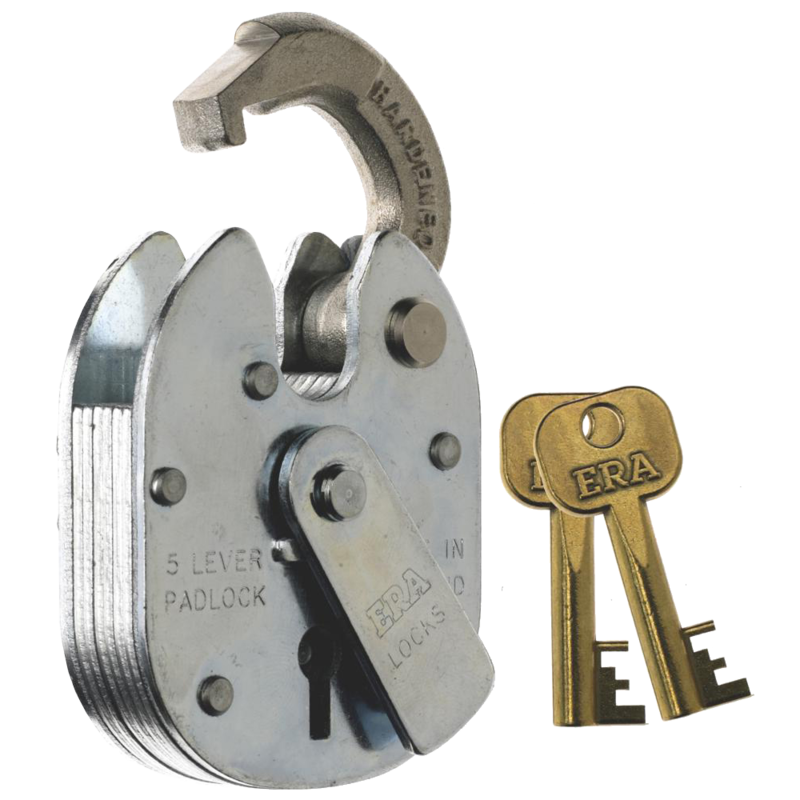 The ERA closed Shackle Padlock has a 5 brass lever locking mechanism.